The variety of voices in this resonant work, combine to create a chorus of experts all brilliantly singing their individual parts, but all contributing to the magnum opus. This book has been so sorely needed, and now that it has been so harmoniously delivered, we can all only offer a deep bow of appreciation. 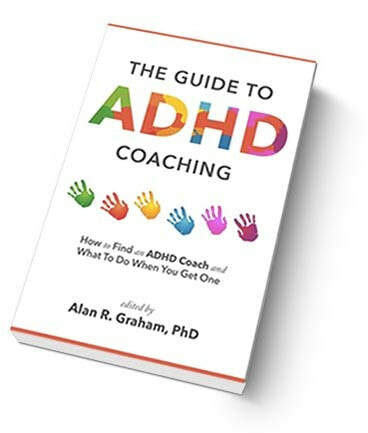 Alan Graham has brought together a well-qualified cadre of professional coaches to create a clear framework of ADHD coaching and its many facets. Chapters ranging from children to adults and from medication to ethical conduct provide the reader with a clear understanding of the coaching process and how it can help individuals and families struggling with ADHD and related issues. I am impressed by the depth of coverage of evidence-based ADHD coaching research in Chapters 4 and 5, which will create greater public awareness of the benefits of coaching. Kudos to all those involved in this project.